The Boys and Girls Club of Northeast Florida is teaming up with local nonprofit Water Me Green to launch its new Springfield Project. The project is designed to get more teens involved in the community and learn about sustainability. It will launch on Aug. 15 on Woodland Acres. 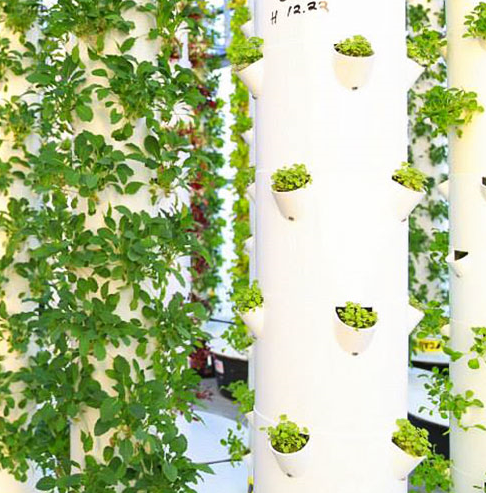 Example of the aeroponic tower garden from the Water Me Green organization.